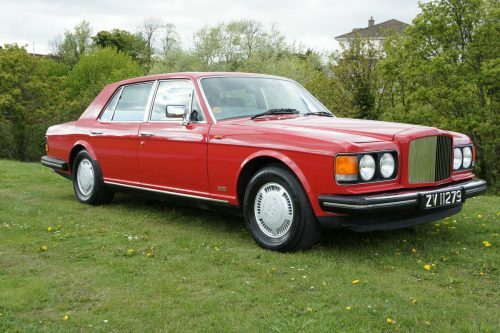 For Sale – 1986 BENTLEY TURBO R 40K MILES EXCELLENT CONDITION FREE DELIVERY | Classic Cars HQ. FREE DELIVERY TO MOST OF UK! Bentley Turbo R 1986 40,000 miles Vermillion over slate grey leather with Piano Black veneer Lambswool rugs Avon tyres on 15" Alloys Was UK registered C287NGH -straightforward to reclaim this number. 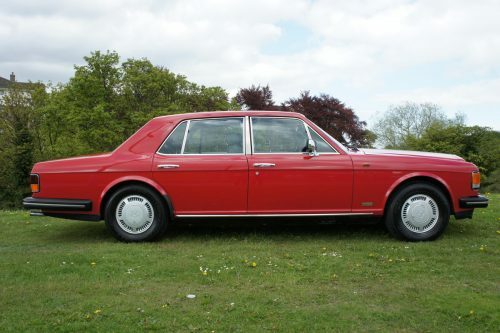 Cost £55 - no VAT or duty required MOT Till 7/2019 with no advisories (Northern Ireland test valid in UK – can be verified on MOT Status website) This fabulous Bentley Turbo R is the desirable early model with chrome bumpers. Solex carb and no ABS or active suspension which keeps the maintenance straightforward and the headaches to a minimum. The car has had only 5 former keepers and has covered only 40,000 miles. The last owner kept her for 21 years with his local Rolls Royce and Bentley specialist looking after her during that time. Our pre sales preparation has involved a full major service along with entrusting our gearbox specialist to carry out an extensive rebuild of the auto box. A 6 month/6000 warranty covers this work. Also new rear spheres have been fitted and the Solex carb overhauled. 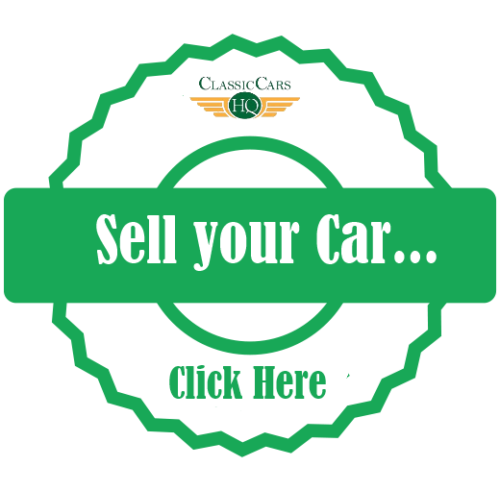 The extensive service history includes a service book stamped up to 33,000 miles covering the period from new till 2002, comprehensive receipts dating back to 1996. 16 Old Mots are from 1995 to 2017 and 21 old tax discs 1996 to 2015. Also present is original handbook The car presents wonderfully and drives and handles as a Bentley Turbo R should. All electrics function normally. 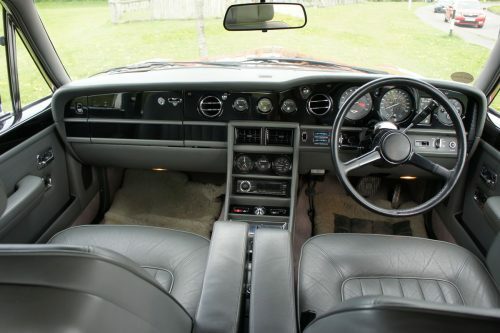 The best of British engineering and legendary build quality have ensured these sought after cars are going up in price with good ones such as this with such low mileage in short supply.